In 2016, US News and World Report declared Denver the best city to live in the country. In 2017, Denver ranked No. 2, after Austin. So what makes the Mile High City all the rage right now? Here are the features you can expect to enjoy if you are considering living in Denver. Do you enjoy biking to work or going for a ride on the weekend? Denver has more than 85 miles of paved trails that follow the city’s waterways and offer scenic routes through its neighborhoods. Along these trails, you can rent a bike with a credit card and return it to any of 85 stations. The city’s trail system also accommodates walkers, runners, and skaters, and the city removes snow and ice to keep the paths accessible year-round. Denver’s paved trails are supplemented by hundreds of miles of dirt trails. You’ll also find mountain park trails, one of which winds around the famous Red Rocks Amphitheater. Rocky Mountain National Park offers recreation and beauty at elevations over 14,000 feet. You can take a scenic drive, hike, camp, ride on horseback, and admire mountains, lakes, fall leaves, and wildlife such as moose, bighorn sheep, and mule deer. Combined, the city’s urban and mountain parks total almost 20,000 acres. Like to ski? Near Denver, you’ll find plenty of quick day trips to the slopes. Loveland Ski Area off I-70 is 50 minutes from downtown Denver and Arapahoe Basin is often open longer each season than other area slopes. For a trip to a world-class ski resort, the Keystone and Breckenridge resorts and Copper Mountain Ski Resort are each about 90 minutes from Denver (though traffic can make the drive longer on weekends and holidays). Other options include Winter Park Ski Resort and Eldora Mountain Ski Resort. More outdoor activities in and around Denver include rafting, paddle boarding, rock climbing, fishing, golfing, kayaking, and snowboarding. Colorado has more than 300 craft breweries. In Denver, Black Shirt Brewing Co. in the River North Art District (RiNo) specializes in red ales and offers live music and food; Glendale’s Bull and Bush Pub and Brewery, open since 1971, offers beer, food, whiskey, and live music; and Northwest Denver is home to Call to Arms Brewing Co., known for its wide selection of beer styles. Eater’s 38 Essential Colorado Breweries has more great suggestions, and many breweries offer tours. There are more than 80 distilleries, including Feisty Spirits in Fort Collins, Stranahan’s and Law’s Whiskey House in Denver, and Axe and the Oak in Colorado Springs. Whiskey is the most widely available spirit, but you’ll also find rum, gin, and more. Colorado’s warm valleys, cool mountain breezes, low humidity, and 300 days of sunshine per year provide a unique grape-growing climate. 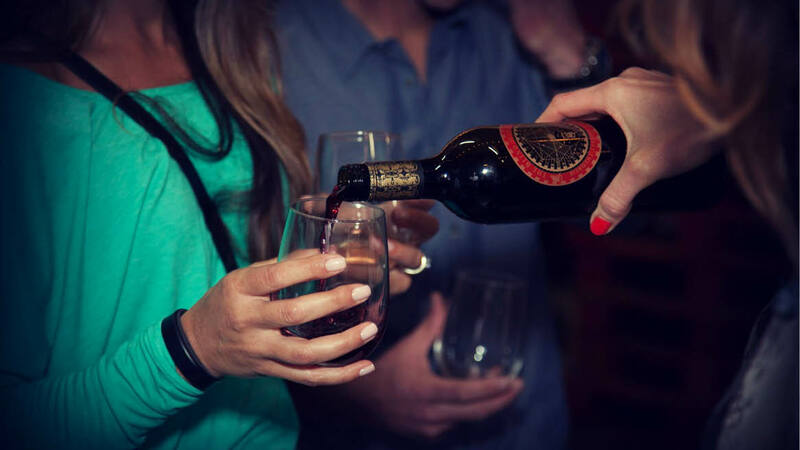 The best known growing region is on the Western Slope but within Denver, you’ll find more than a dozen wineries and tasting rooms, including RiNo’s Infinite Monkey Theorem Urban Winery, known for its canned—yes, canned—wines; Balistreri Vineyards, an actual vineyard in the middle of Denver offering port, muscat, cherry wine, and various reds and whites; and Bonacquisti Wine Co. in northwest Denver, which features rotating exhibits from local artists. On the edge of Boulder, Redstone Meadery offers something different: wine made from honey. If drinking isn’t your thing, you might appreciate the recreational marijuana that’s legal statewide. But if you’re concerned about moving to a state full of stoners, fear not; marijuana is heavily regulated. It’s illegal to consume marijuana in public, including at bars, restaurants, coffee shops, parks, and concert venues. It can only be purchased at licensed marijuana stores, and purchasers and consumers must be 21 or older. It must be consumed in private. Legalizing cannabis has been credited with saving lives that might have been consumed by opioid addictions, and it’s raised hundreds of millions in tax revenue. Whether you hate to drive, can’t afford a car, want to minimize your carbon footprint, or want to consume your controlled substances responsibly, Denver’s 86.5 miles of rail have you covered. 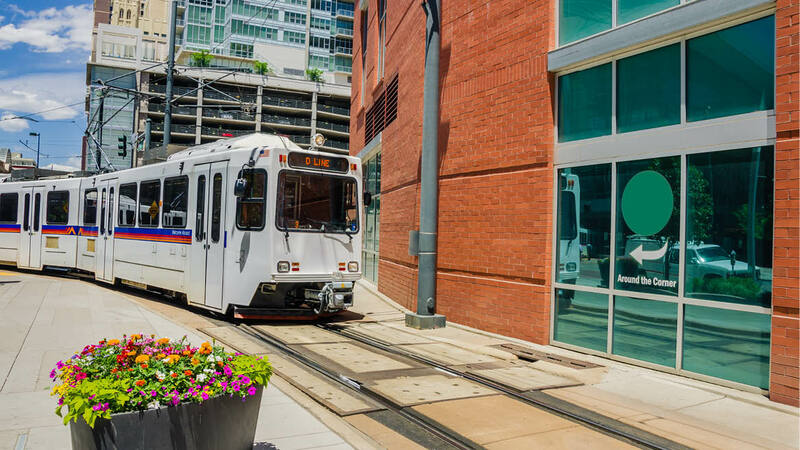 RTD’s rail lines provide convenient access to the Denver airport, the University of Colorado, Sports Authority Field (where the Broncos play), Coors Field (where the Rockies play) the theater district, Union Station, and more. Users say the system is well organized, clean, easy to navigate, and money-saving. It’s one of the largest light-rail systems in the country, and it’s helped to revitalize downtrodden communities and create new ones. It connects the suburbs to the city, and it’s just a 37-minute ride from the airport to downtown. You can bring your bike on board, and many rail stations connect to bus stops or park-and-ride lots. 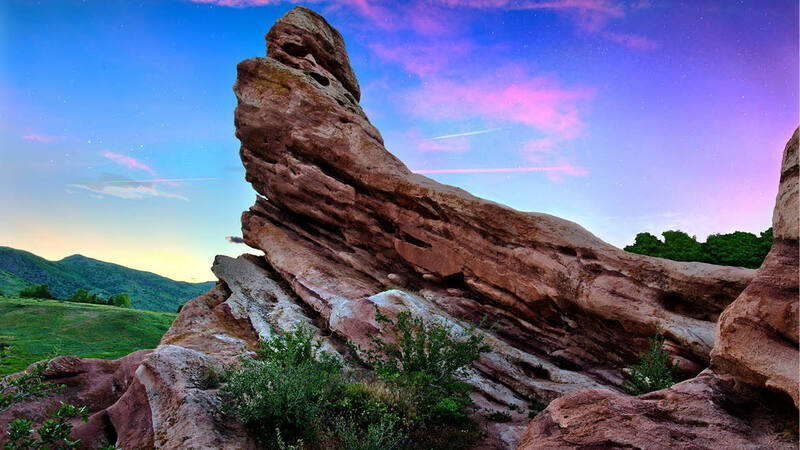 Red Rocks Amphitheater is an open-air concert venue where red sandstone formations create perfect acoustics and historic acts including Dave Matthews, U2, Jimi Hendrix, and the Beatles have played. Opened in 1941, visitors have described Red Rocks as a bucket-list item, a natural beauty, and a drop-dead gorgeous venue with amazing sound. Besides concerts, the venue also hosts film and yoga events. It seats fewer than 10,000, allowing for a more intimate experience than an arena does. Another great place to take in a show is the Denver Center for the Performing Arts. It offers Broadway musicals, opera, world-class plays, and local theater. 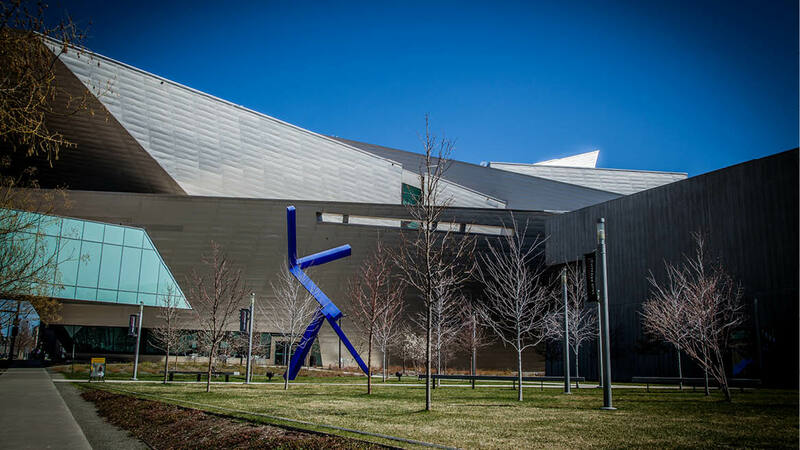 And Denver is home to more than a dozen museums, including the Denver Art Museum, the Denver Museum of Nature and Science, the Children’s Museum, and the History Colorado Center. Further, the Art District on Santa Fe has more than 100 galleries, studios, and creative businesses. As you can see, Denver has plenty to offer: you’ll never be bored here, and whether you like city life, natural beauty, or both, you can find your niche. Come join us!